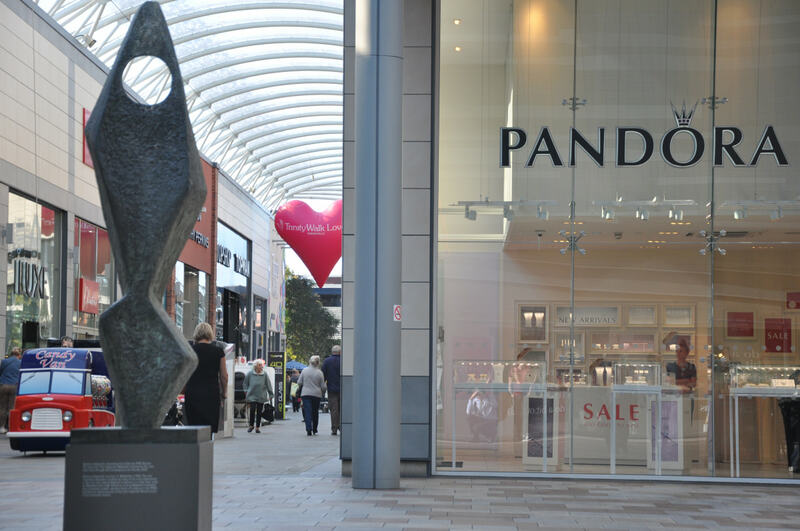 In the first quarter of the year Pandora acquired 17 franchise stores, mainly located in the UK. 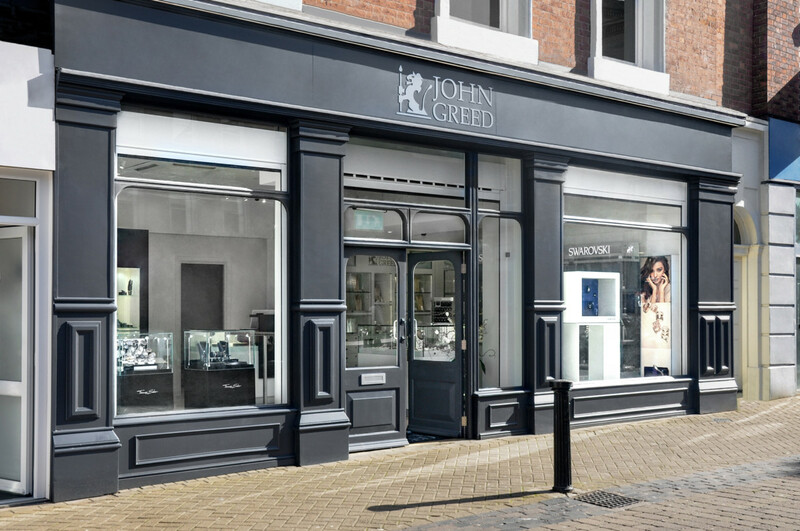 According to the jewellery giant’s Q1 report, the business continued to expand its retail network and globally added 48 new owned and operated concept stores, which included the acquisition of 17 franchise stores, predominantly from the UK. In March alone Pandora took over six stores in the region. All in all, revenue growth for the company increase by 6% in local currency for Q1 2018. This was mainly driven by EMEA as Asia Pacific experienced a slowdown mainly due to lower growth in China. A commercial plan to strengthen the Chinese business is now being implemented. 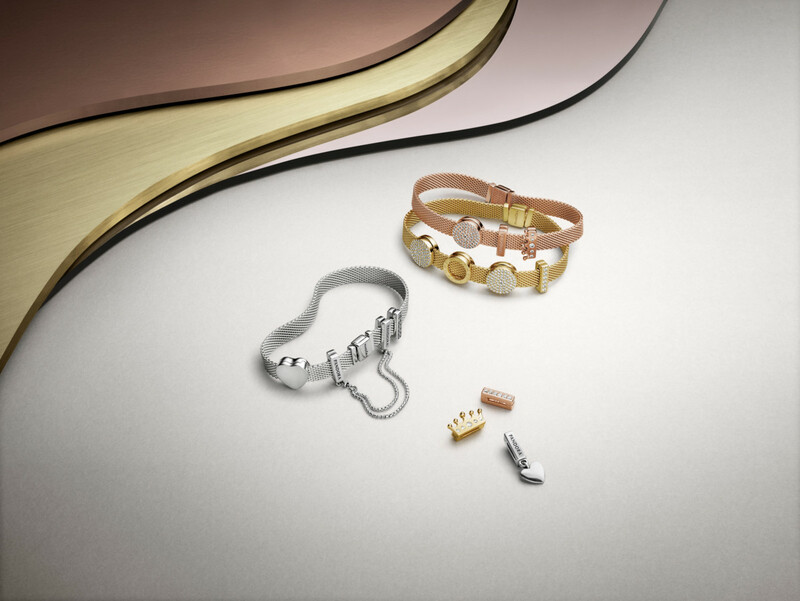 Pandora Shine collection in March as well as installing plating lines at the crafting facilities in Thailand. Commenting on the results Pandora chief executive officer, Anders Colding Friis, says: “We have good momentum on our strategy towards 2022. Revenue from owned retail grew 32% and now represents more than 50% of the Group revenue, providing us with greater control over the brand. Pandora expects to add around net 200 concept stores during 2018 of which roughly 50% are expected to be opened in EMEA, 25% in Americas and 25% in Asia Pacific. The brand expects two-thirds of the concept store openings to be PANDORA owned stores.